Scholars, consultants, teachers, and researchers Monica Worline and Jane Dutton are co-authors of the Awakening Compassion at Work (Berrett-Koehler, February 2017). 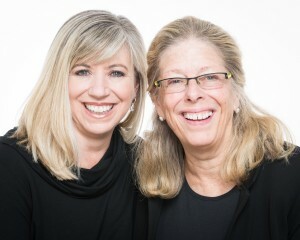 Monica and Jane are co-founders of the CompassionLab, the world’s leading collaboratory for research on compassion and work organizations. Working together for more than fifteen years, Monica and Jane offer key insights regarding the value of compassion for addressing pain people bring into the workplace and pain that is created in the conduct of daily work. Monica and Jane teach and consult with leaders, managers, students, and change agents in a variety of organizations who are striving to awaken compassion in their work lives. 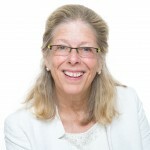 Jane E. Dutton, Ph.D., is the Robert L. Kahn Distinguished University Professor of Business Administration and Psychology at the Ross School of Business. She is a co-founder of the Center for Positive Organizations, and passionate about cultivating human flourishing at work. 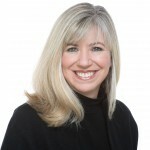 Her research focuses on compassion, job crafting, high quality connections, and meaning making at work. She has written over 100 articles and published 13 books, including How to be a Positive Leader: Small Actions, Big Impact.